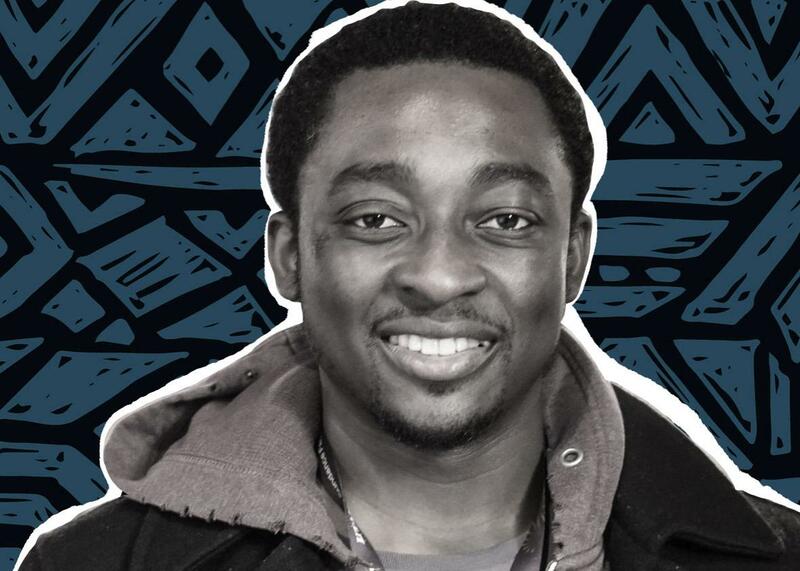 The Good Place, Black Panther actor Bambadjan Bamba on DACA and being undocumented. The actor, best known for The Good Place and the upcoming Black Panther, says Hollywood should stand with immigrants in the industry by fighting for DACA. On this episode of Represent, Aisha Harris talks to actor Bambadjan Bamba of Suicide Squad, The Good Place, and the upcoming Black Panther. He shares why he came out as undocumented and asks Hollywood to stand with immigrants in the industry, including those under the Deferred Action for Childhood Arrivals program, also known as DACA. *Update, Jan. 17, 2018: This post has been updated to add the name of the organization working with Bamba on the #StandWithBamba campaign.